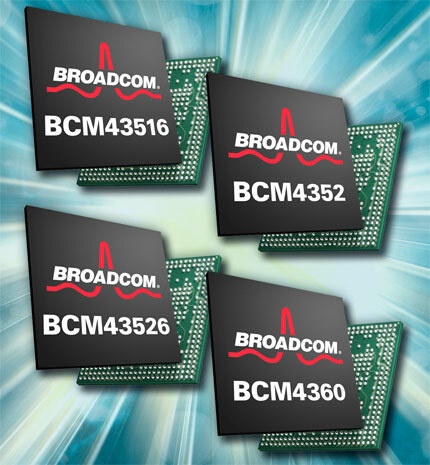 Broadcom might have unveiled a bevy of 802.11ac chipsets back at CES, however when it came to availability the chipmaker played more than coy as to when they’d sashay their way out of developmental labs and into the hands of actual consumers. Fast-forward to MWC and the chipmaker’s isn’t nearly as shy, proclaiming its future WiFi solutions were “beyond the sampling phase” and now in preproduction. Also of note, was the estimate that finished products (read: the ones you can buy) containing this tech would go on sale by mid-2012. With competitor, Qualcomm, also previewing its 802.11ac concoction, could this year possibly shape up to golden era of speedy wireless transfers? Bring it on, we say. 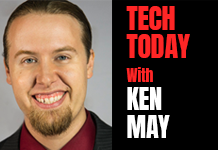 Broadcom: 802.11ac chipsets already in preproduction, preparing router invasion in summer originally appeared on Engadget on Wed, 29 Feb 2012 05:57:00 EDT. Please see our terms for use of feeds.